Product prices and availability are accurate as of 2019-04-22 13:19:46 UTC and are subject to change. Any price and availability information displayed on http://www.amazon.com/ at the time of purchase will apply to the purchase of this product. Get the Effortless Style You Want - Smooth Viking's Fiber is a medium-hold styling product loaded with natural ingredients to make sure you get the modern and effortless look you want. It's the easiest way to get a look you'll be proud of without any of the hassle or mess from other styling products. Minimal to Matte Finish - For a perfectly tousled look that looks natural, you don't want a product that shines to give away your hard work. With the minimal shine from this Fiber, you'll get a nearly matte finish so you don't have to worry about your intentionally messy look actually looking intentional. Adds Thickness & Texture - Smooth Viking's Fiber is designed to thicken and texturize hair while offering the hold needed for styling. This means it works great on naturally thick hair, but that it will also give you the results you want in naturally thin or thinning hair too. 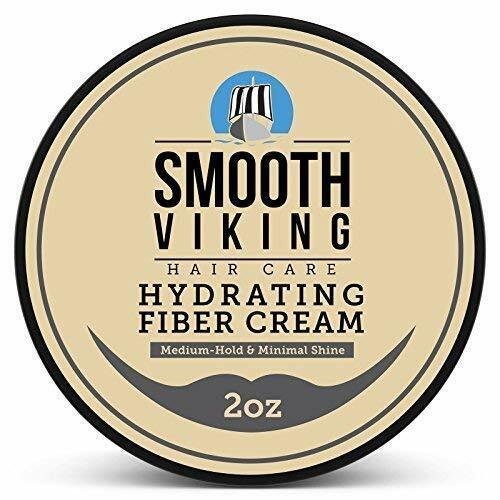 Also for Shorter Hairstyles - Short hair deserves attention too, which is why Smooth Viking has made this Fiber specifically with shorter hairstyles in mind. Since shorter hair can sometimes have a mind of its own and difficult to style, this product binds to the strands and brings them together to offer a cohesive appearance and make styling as easy as can be. 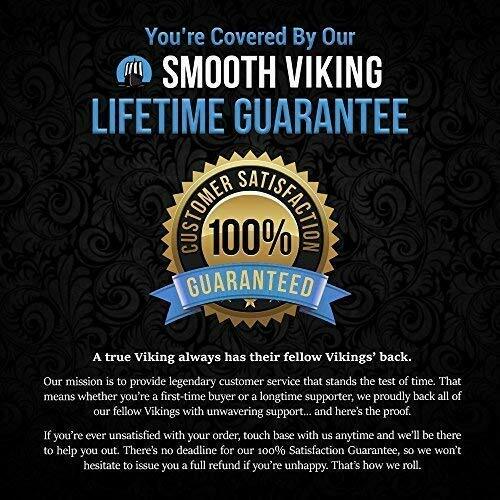 Works Like Gels & Creams - Smooth Viking's Fiber works a lot like gels and creams, but it's fibrous texture makes it easier to get the look you want without worrying about overusing or giving yourself a shiny head of hair when all you wanted was a subtle style. It can be used on dry or even slightly damp hair to achieve whatever style you decide to go with.